nt2_pakbeng | Flickr - Photo Sharing! 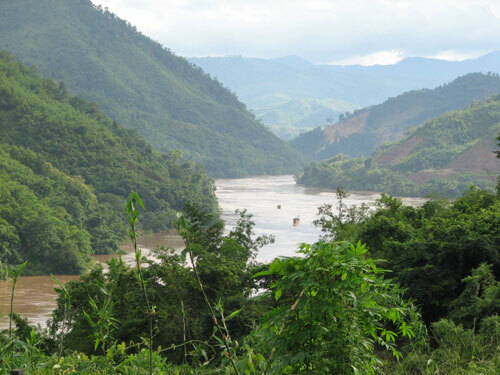 Striking scenery of the Mekong in Pakbeng district in Oudomxay. The location is high on the tourist trail as the river makes its way down from Thailand, bringing tourists into Pakbend and later downstream to the World Heritage town of Luang Prabang.